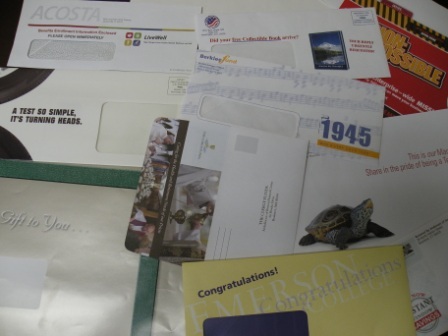 Elite has the in-house converting capability to make just about any type of envelope. 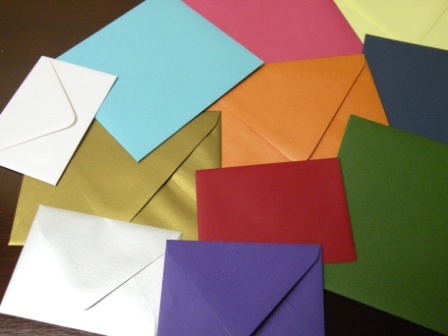 We're the only envelope manufacturer in greater Boston. 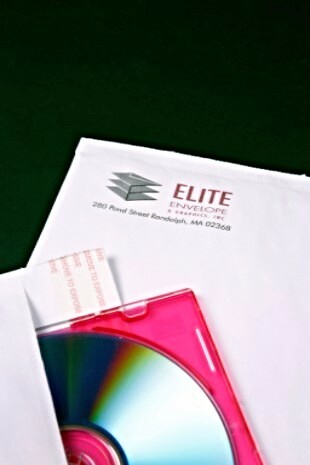 Our name, Elite Envelope and Graphics, says it all. 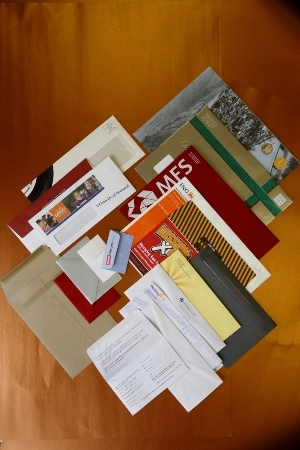 We supply all styles and sizes of print products including custom printed envelopes, web printing, specialty envelopes, Tyvek envelopes and much more all under one roof. 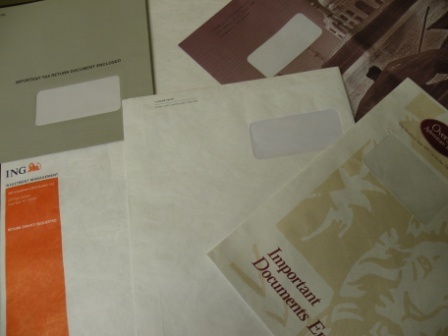 If it's printed or mailed or just circulated throughout the office, we can provide a timely and cost-effective solution through envelope converting, envelope printing, web printing and digital printing. Perhaps the most important part to remember however is the word Elite. 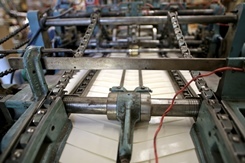 We try to live up to that every day through our total commitment to customer service and complete satisfaction. 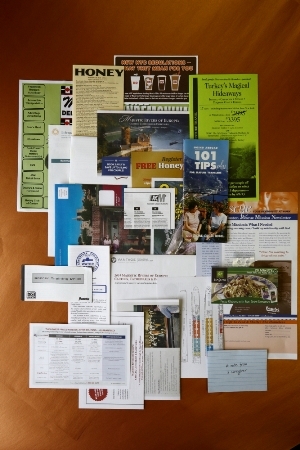 If you don't see what you're looking for in the list of products and services, just ask. 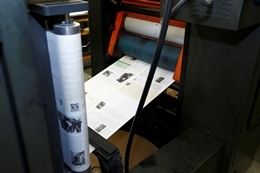 We are experienced problem solvers. You can rely on us to come through for you.